Why not stave off the terrifying realisation that there are just six more weekends until Christmas with a nice meal out with the kids? With a 100% no turkey guarantee, these three foodie hotspots will happily feed your fam, allowing you to get back to the important business of sourcing Paw Patrol/Shopkins/whatever this year’s craze is online. I’ve written about Motorino‘s Soho branch before (full review here), and it’s still up there in terms of a kid-pleasing pit-stop just off the escalator. 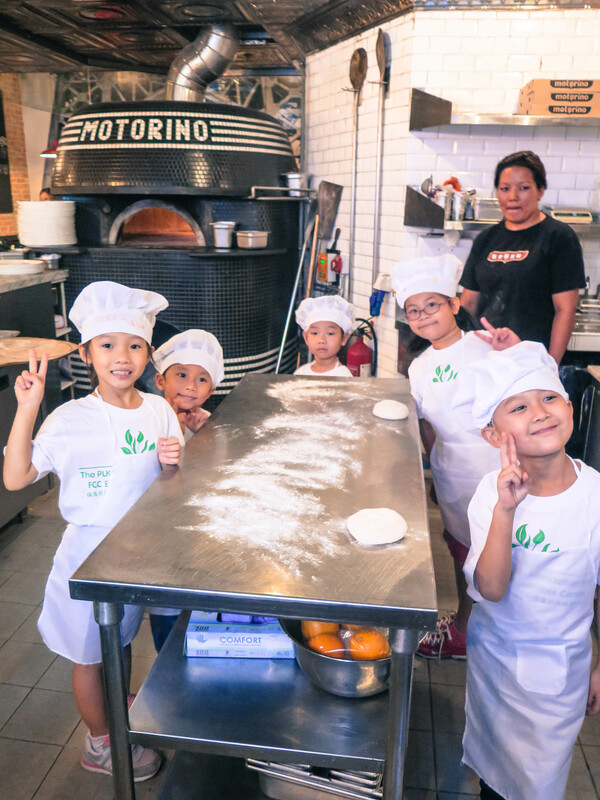 If you’re visiting with babies, I’d recommend the Wan Chai branch for a marginally more stroller-friendly experience, and another reason to head to this larger branch is Motorino’s newly launched kids pizza parties. Available daily from 3-6pm, kiddos can create the pizza of their dreams, do a spot of colouring-in and chug back free-flow soft drinks, before rounding off the afternoon with a slice of tiramisu. A nice alternative to the Pizza Express party, Motorino’s take costs $198 (+ 10%) per child. Email events@blacksheeprestaurants.com for reservations. And now for something completely different. Chef Philippe Orrico (ON Dining, Upper Modern Bistro) has cooked up a whole new concept down in K-Town. Inspired by – you guessed it – picnics, Picnic on Forbes offers a fun twist on your meal, with both adult and kids weekend brunch picnic hampers to take away, or enjoy on-site. 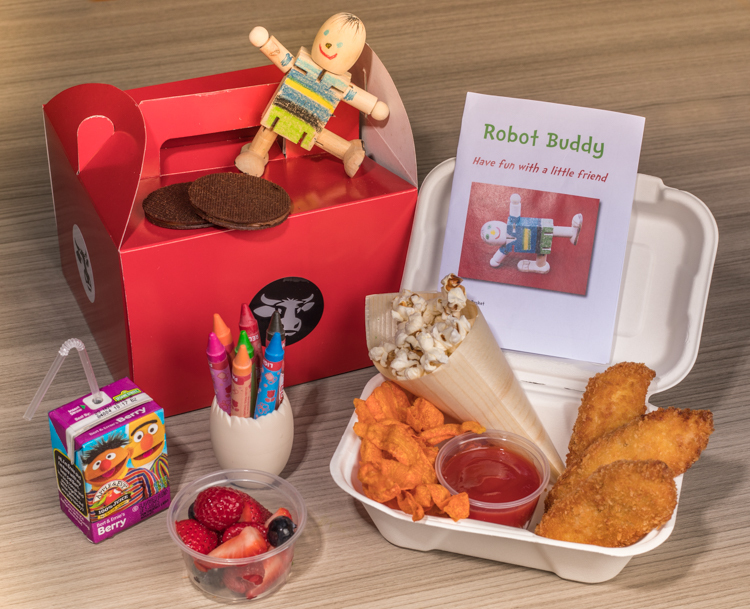 The kids’ brunch picnic box (pictured) costs $128 and includes nuggets, fish and chips or pizza, along with a portion of berries, popcorn, cookies and juice. There’s also colouring to keep them occupied while you enjoy your own very civilised adult picnic basket ($298, though free-flow champers is available as a $190 add-on. Just putting that out there). Food + art + outdoor space = fun! If you’ve always quite fancied the idea of a meal at high-concept art-restaurant Popsy Modern Kitchen, but the idea of taking your kids to such a swishy spot makes you recoil in horror, fear not! 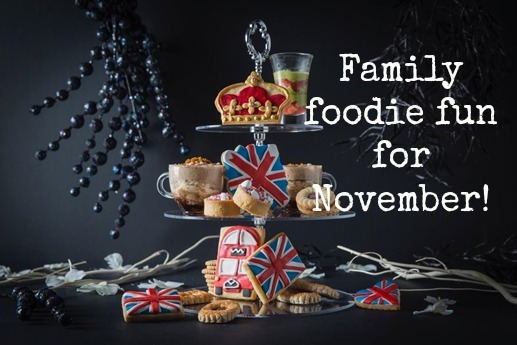 Popsy are running a pop-up event at Tamar Park’s Great British Food Festival between 8th-13th November, and everyone’s invited. 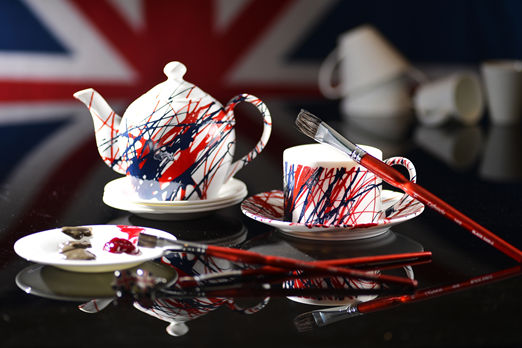 The whole family get to channel their inner Jackson Pollock with a teacup ($80) or teapot set ($250) decorating workshop, before tucking into an afternoon tea ($180) that’s more British than bad weather, Boris Johnson and Brexit, all rolled into one… but far more palatable, obvs. There’s plenty of room to roam outside, so the kids can run riot without fear of knocking over the Wedgwood. Chin chin! The Great British Food Festival runs between 8-13th November from 5-11pm weekdays and 11am- 11pm weekends. Entry is free of charge. Tamar Park, Harcourt Road, Admiralty, Hong Kong.